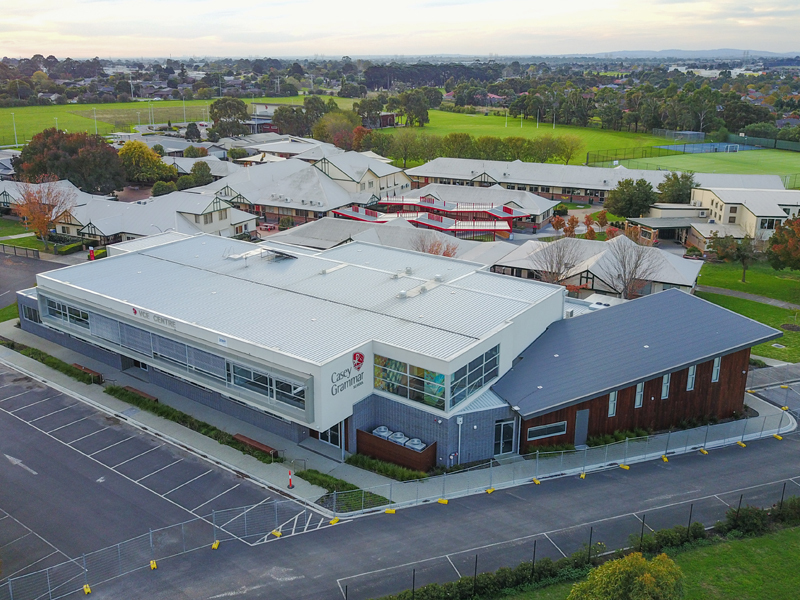 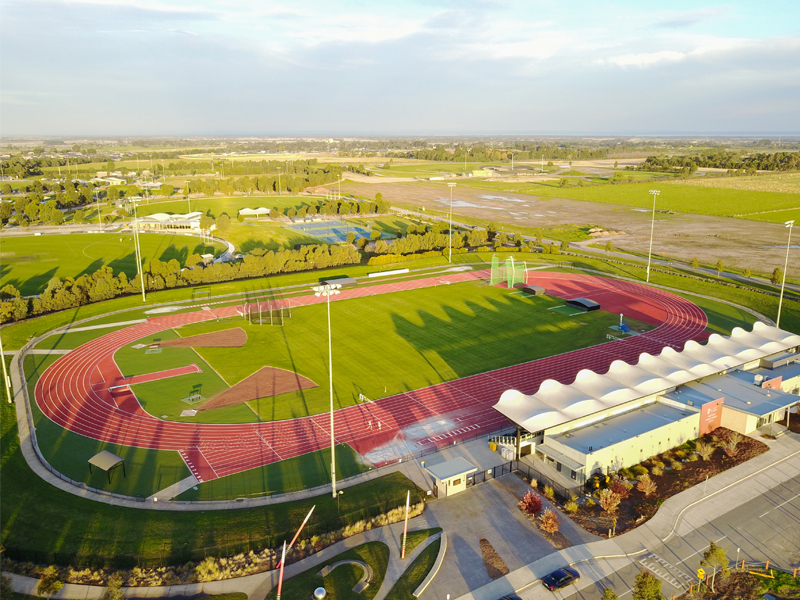 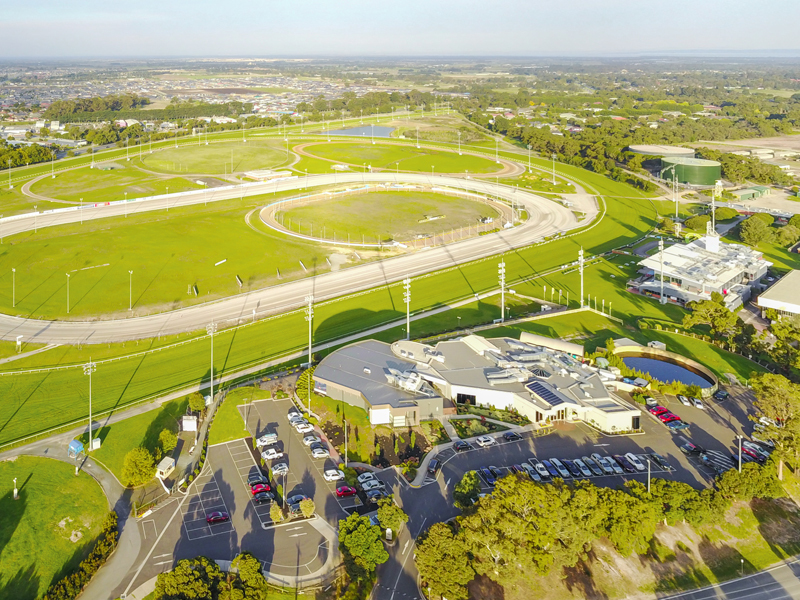 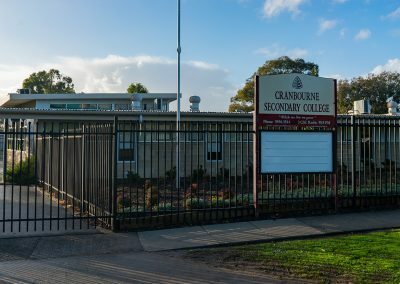 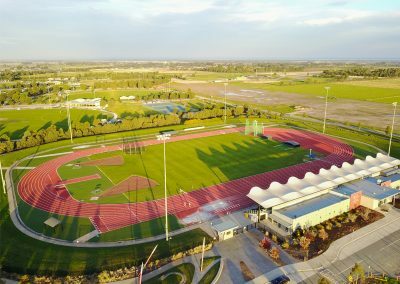 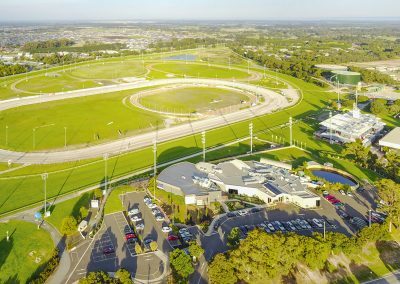 Steeped in local history and well immersed in the thriving south-east community of Cranbourne East, there is no compromise with Allanvale’s enviable location. 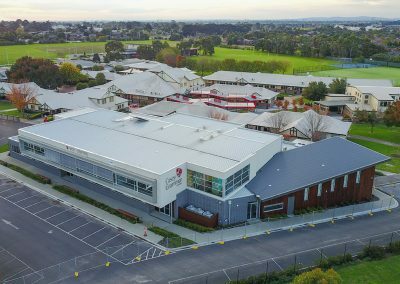 Just 45 kilometres to the Melbourne CBD with easy access via the South Gippsland Highway, Monash Freeway and convenient public transport, you can enjoy the ultimate in connected living. 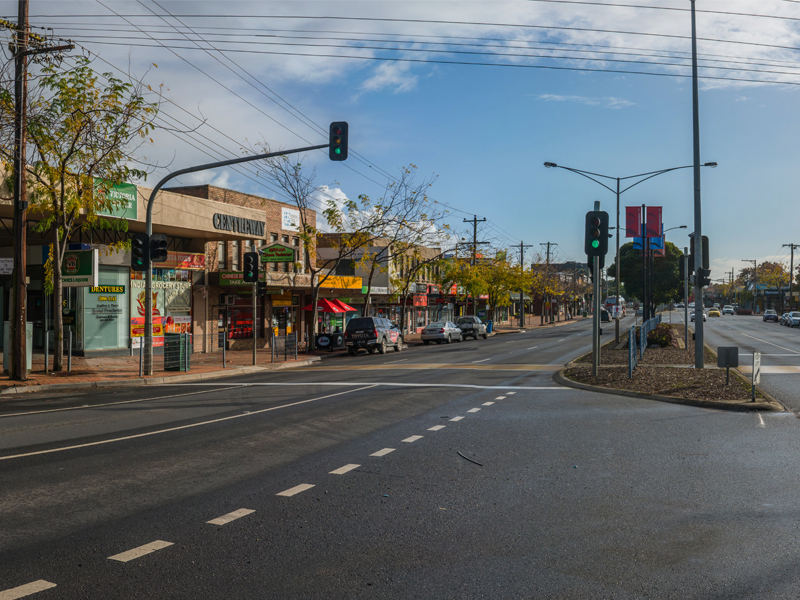 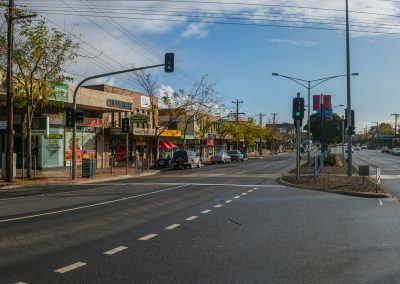 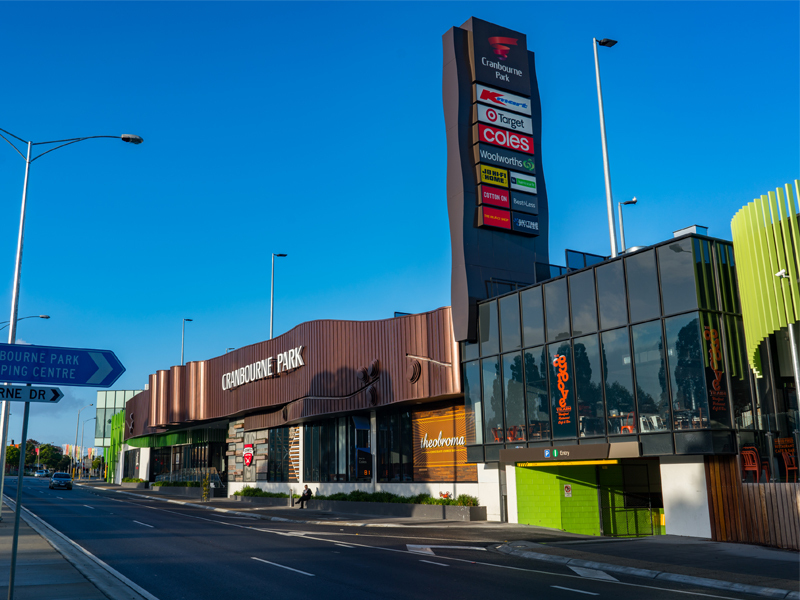 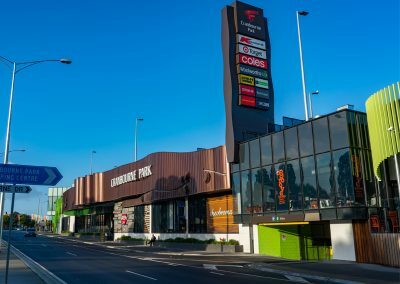 The bustling Shopping on Clyde neighbourhood retail centre located just 3km away is perfect for the weekly grocery purchases, while the Cranbourne town centre provides an alternative option with cafes, supermarkets and specialty stores.